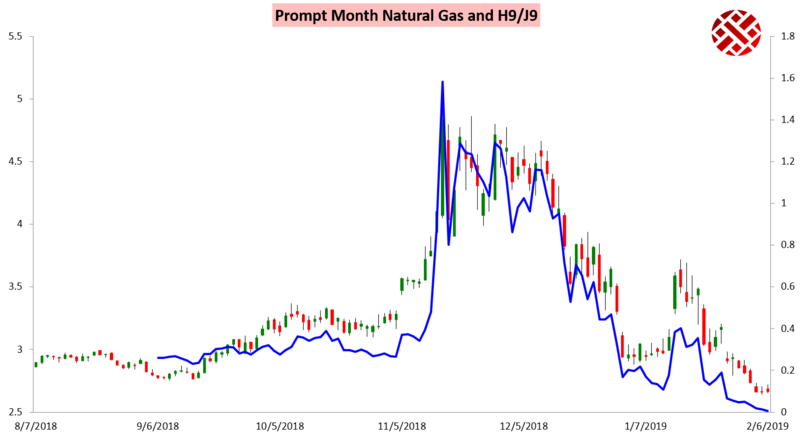 The March gas contract settled unchanged today following a few bounces over the last 24 hours as weather models remained volatile with forward forecasts and balance data was quite mixed as well. 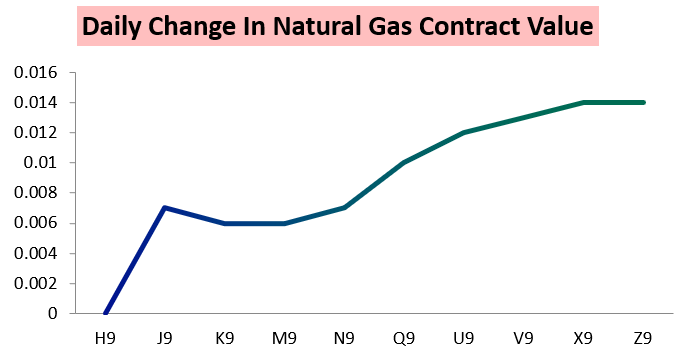 Again the March contract was one of the weakest, with fall and winter gas getting a stronger bid today. The March/April spread accordingly continued its slow creep lower, settling under a cent on the day. 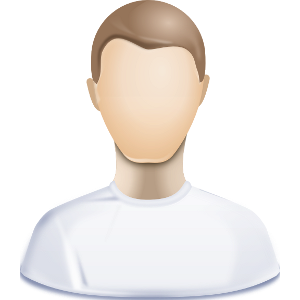 In our Morning Update, we highlighted that we had "Slightly Bullish" sentiment today but, "...dips towards $2.65 are possible on any warmer models or weak cash." 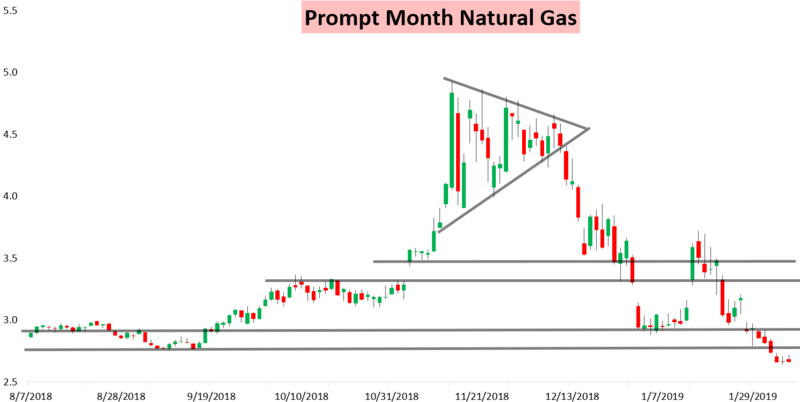 This played out well with cash prices again being quite weak and a warmer operational GFS model pulling March gas down to $2.651 before prices quickly rallied. 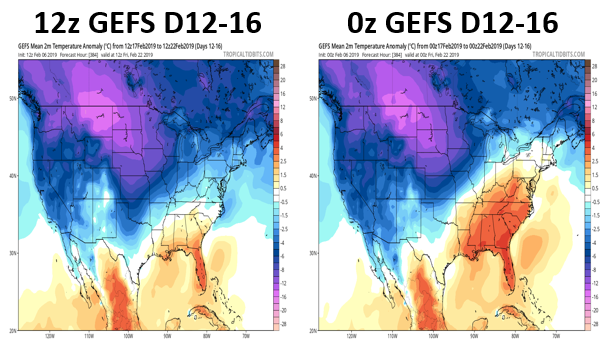 They rallied on a colder GEFS weather model run that increased GWDDs solidly through the next two weeks (images courtesy of Tropical Tidbits). We had warned about this in our Morning Update where we saw key 12z weather model guidance likely to trend colder/more bullish. Meanwhile, we saw conflicting balance trends play a role in erratic price action as well, as traders balanced lower imports against lower exports. 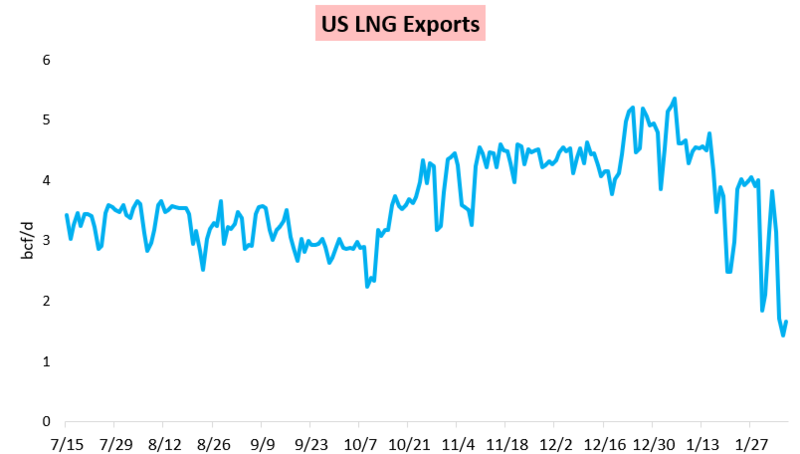 In multiple reports today we outlined the impact of the recent dip of LNG exports on recent price action.